The Iowa Board of Pharmacy has filed a bill that would help fill gaps in the state’s system for tracking prescription opioid suppliers in an effort to identify patients who might be abusing prescription painkillers. Pharmacies currently have to submit information to the Iowa prescription monitoring program (PMP) when they dispense opioids. The pharmacy board’s bill would require prescribers who supply opioids to also add that information to the PMP. "As long as you have a segment of the dispensers—in other words, the prescribing practitioners—that are supplying those drugs to patients and not reporting that information to the PMP, then you don’t have a complete record of the patient’s prescriptions for controlled substances," says Terry Witkowski, executive officer of the Iowa Board of Pharmacy. The bill would not require doctors to check those records before writing prescriptions for opioids. Improving PMP participation is often a key recommendation from public health professionals who study the opioid epidemic. Witkowski says the board hopes planned technological upgrades to the PMP will encourage more prescribers in Iowa to use it. She says the board wants those upgrades done by early April, but a contract hasn’t been finalized for that work. The bill would also allow the pharmacy board to use the PMP to identify patients who might be at risk for abusing prescription drugs, and then notify their doctors and pharmacists. "It’s still not a mandatory thing," Witkowski says. "It’s not going to provide them with any statements that say you cannot prescribe for this patient, or your patient appears to be addicted, or anything like that. It’s just letting them know that there may be some issues they want to take a look at." The pharmacy board’s bill would also change the existing PMP advisory council to an advisory committee. Witkowski says that would give the group more flexibility, with members appointed by the Board of Pharmacy instead of the governor. Lawmakers tasked with submitting opioid-related recommendations to the governor by mid-November 2017 have yet to do so. The committee issued a report in mid-December that did not include recommendations. The number of opioid-related deaths is expected to increase in Iowa this year compared to 2016. There were 180 opioid-related deaths in Iowa last year, and the Iowa Department of Public Health (IDPH) is projecting that number will hit 201 by the end of 2017. Eighty-six Iowans died of opioid overdoses in 2016, and IDPH expects about 96 opioid overdose deaths in 2017. 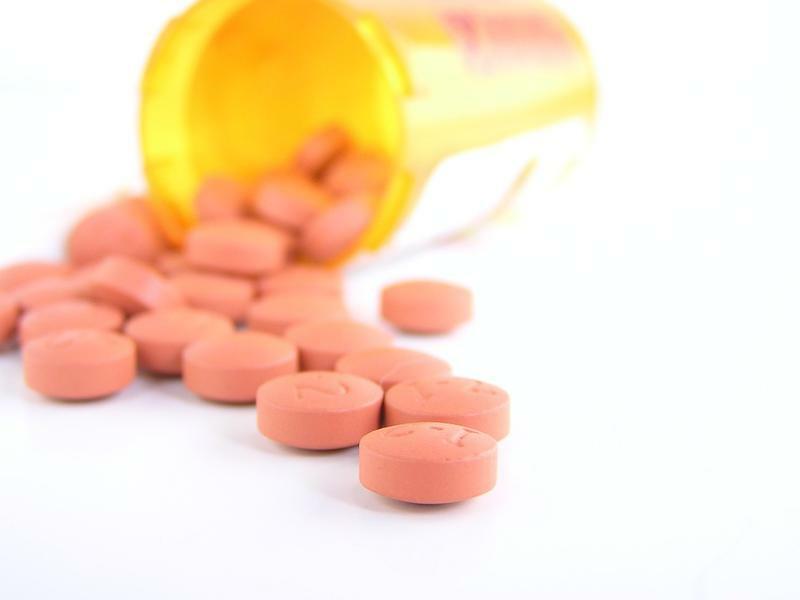 A new report from the University of Iowa makes policy recommendations for reducing prescription opioid abuse and overdose deaths. Carri Casteel, UI associate professor and lead author of the report, says Iowa's prescription opioid overdose death rate is lower than in many other states, but it has quadrupled in the past 20 years.